SHIELD updates tend to go out to everyone at once, so check your Settings menu and you should see it sometime today. Remember that post-Lollipop devices need to be completely stock in order to receive an over-the-air update. 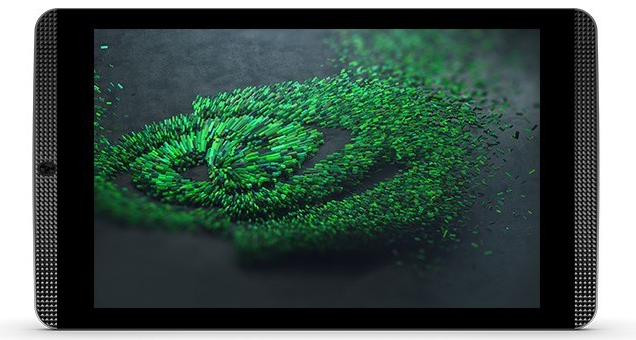 And before you SHIELD Tablet LTE owners mention it down there in the comments, yes, NVIDIA says the update is coming to you as soon as the company gets carrier approval. As we all know, it might take a while.